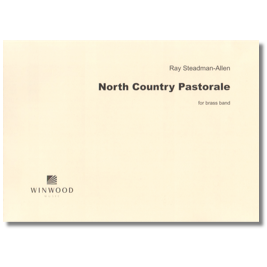 You can almost smell the great outdoors on a sultry summer afternoon in this short idyll. 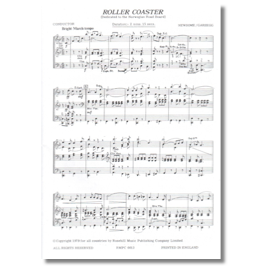 Ideal for banstand or concert hall. 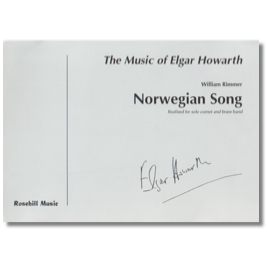 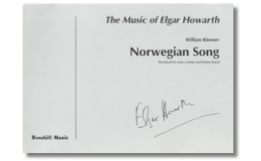 Norwegain Song is written along the lines of the great Norwegian composer Edvard Grieg and requires intelligent reading, purity of tone and a refined approach. 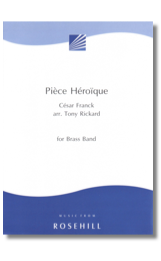 César Franck was appointed as organist at the newly built Paris church of Saint Clotilde in 1858, though he wrote remarkably little music for the instrument. 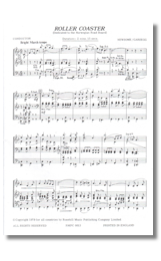 Pièce Héroïque was one of the Trois Pièces pour Grand Orgue written in 1878 for the inauguration of the new Cavaillé-Coll organ at the Trocadéro in Paris. 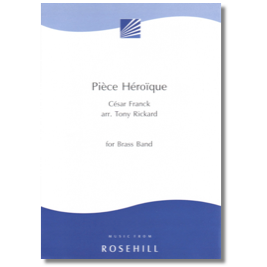 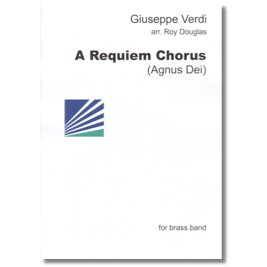 It’s stately grandeur and stirring finale make an ideal concert item, and this skillful arrangement (which includes an optional organ part for added colour) retains the character of the original, while transferring it to the sonority of the brass band. 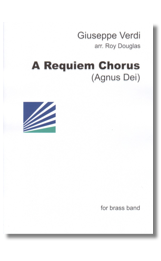 If you’re looking for the next Elsa’s Procession, then here it is – an ideal concert ending when you need a grandstand finish! 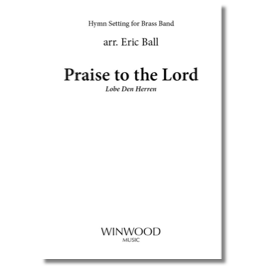 This hymn setting is one of those contained in our Favourite Hymn Tunes and we are delighted to make it available now as a separate publication in a sparkling new edition. 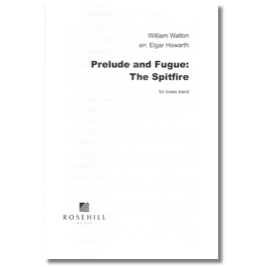 Originally part of the score Walton wrote for the film The First of the Few, this fabulous music found greater fame in the concert version he made in 1942. 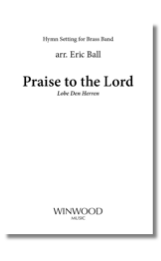 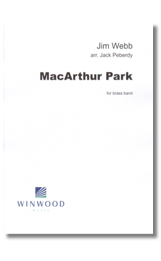 Now, at last, here is an authorised version for brass band by an acknowledged master of the art, in a beautiful new presentation from Winwood Music. 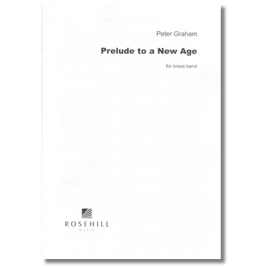 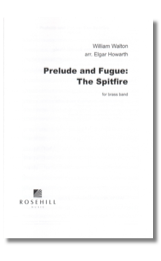 The Prelude – essentially a march in his best Crown Imperial style leads to a dazzling Fugue which incorporates a quiet interlude before the dramatic finale. 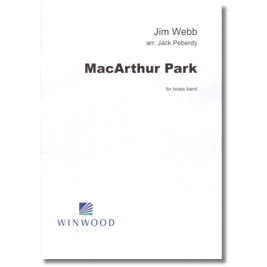 Whether used as a concert opener or roof-raising finale it is sure to delight audiences and players alike. 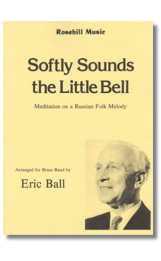 A rollicking march in compound time. 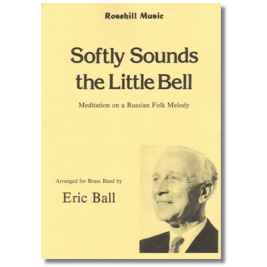 Russian folk melody arranged by the celebrated arranger of his day. 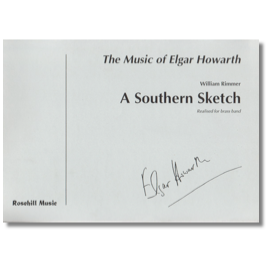 A Southern Sketch is a quaint melody suggestive, perhaps of the cotton fiels of the southern USA. 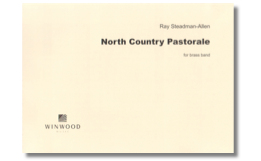 Clean tonguing is required in the second strain, while the meno mosso requires a soft undertone.